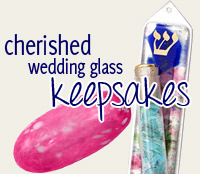 This Classic Pewter Kiddush Cup Will Add A Traditional Feel To Your Shabbat Dinner Table. 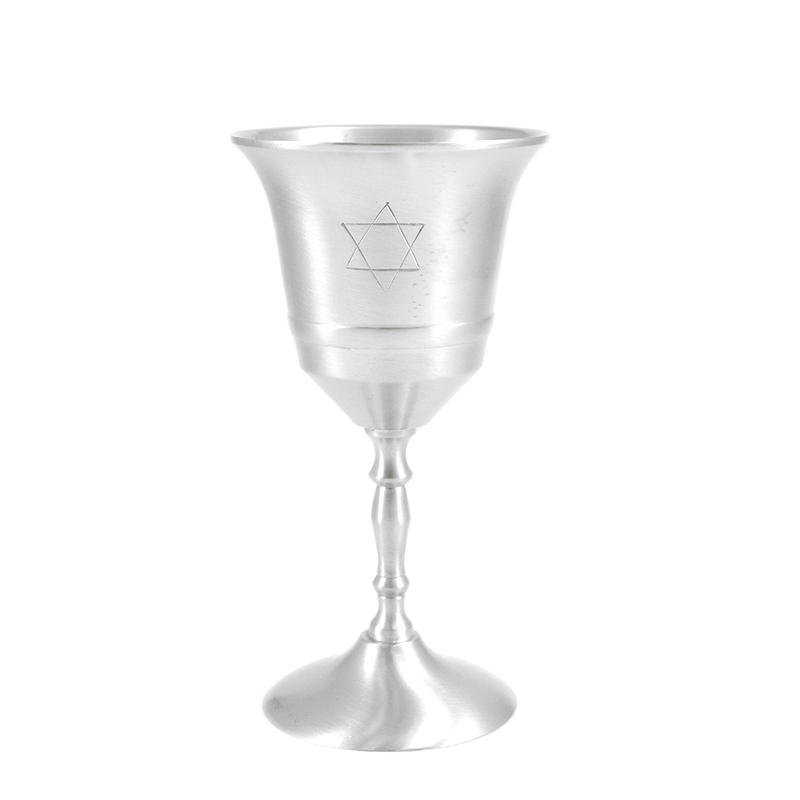 Along With Its Brushed Finish, This Wine Cup Has A Simple Star Of David Engraved On The Front. With The Top Of The Cup Sprouting Up To Form The Rim, This Cup Stands 5.5" Tall.